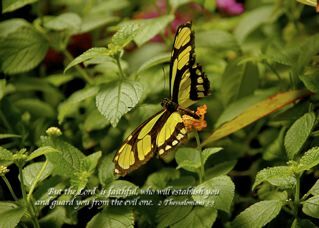 The Verse of the Day for June 8, 2016 is taken from Habakkuk 3:19, the last verse of Habakkuk, which actually ends with a prayer that paints a portrait of the destruction of Israel. In the midst of impending destruction, the prophet expresses confidence that the Lord will prevail over the enemy. The third chapter is a sublime song dedicated “to the chief musician,” and, therefore, intended apparently to be used in the worship of God. ELOHIM Adonai is my strength! He makes me swift and sure-footed as a deer and enables me to stride over my high places. 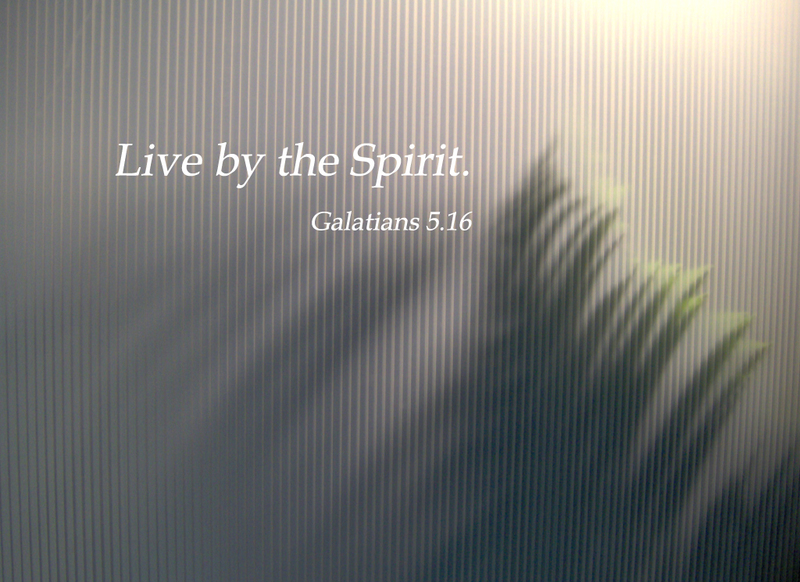 The Verse of the Day for January 16, 2015 is found in Galatians 5:16 in the New Living Testament. To understand more fully this section of Scripture which is labeled Living by the Spirit’s Power we need to examine verses 16-18 which reveal the conflict that rages within each believer: the ongoing battle between good and evil, the constant struggle between fulfilling the lusts of the flesh and walking by the spirit. Paul goes on to draw a sharp contrast between the works of the flesh and the fruit of the spirit. This never-ending internal conflict is also depicted in Romans 7:18-25, where Paul speaks of his desire to do good , to do the right thing, but he winds up doing the very thing that he doesn’t want to do, and regrettably he does not do what he so longs to do. and it is a fight between two wolves. One wolf is the wolf of fear, anger, arrogance and greed. Two ravenous wolves wage constant warfare within. Each stalks the other, striving to survive, to reign. One a sinister serpent, one a gentle dove. Its foe, but only one will rise to seize the lead. Each is seeking to dominate, driven to gain. One will be defeated–only one will remain. We select the diet, whether evil or good. And we decide the wolf we starve, the wolf we feed. David W. Morris offers “Walking in the Spirit Medley” ( Hosannah! Music), a musical reminder of where we should be walking. 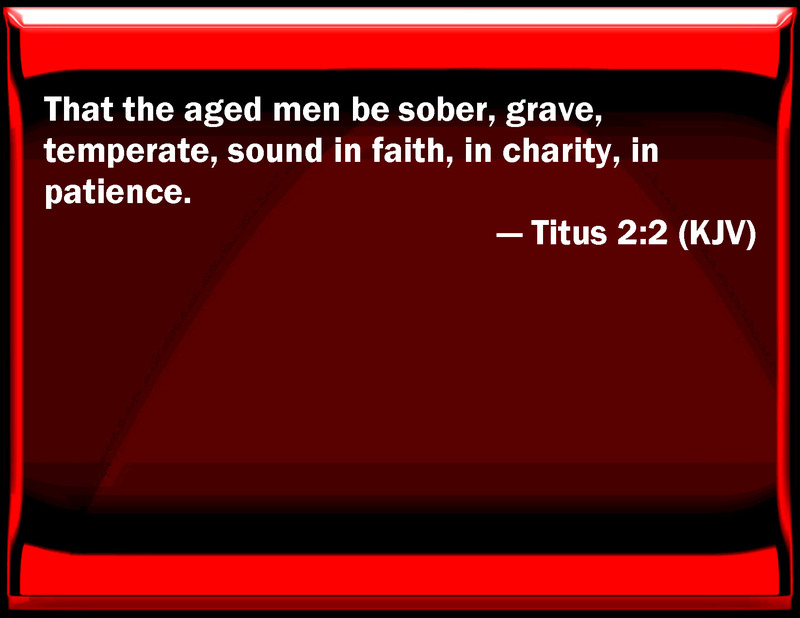 Verse 3 is directed toward the older women who are instructed to teach the young women to be sober. Clearly, one cannot teach what one does not practice oneself. To be sober is a strong reminder to everyone, both old and young alike. 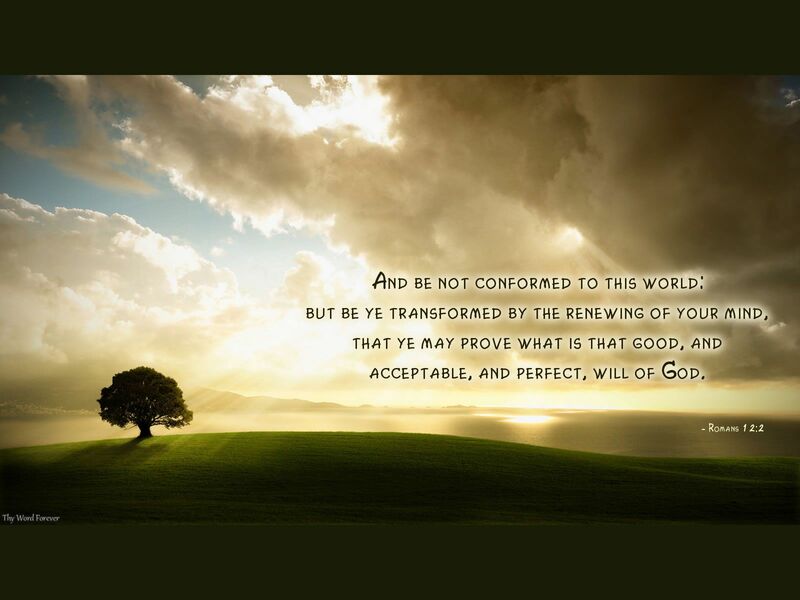 So brace up your minds; be sober (circumspect, morally alert); set your hope wholly and unchangeably on the grace (divine favor) that is coming to you when Jesus Christ (the Messiah) is revealed. 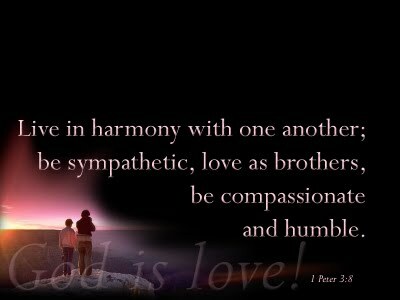 This verse mentions that it doesn’t matter if we are “beside ourselves” or “mad” or “plum out of our minds” or if we are “sober” or “clothed in our right minds” or “of a sound mind”—it is all for the sake of the believers. We notice that 1 Peter 1:13 connects the idea of being sober with the hope of the Lord’s return which is also the context for two uses of the verb in 1 Thessalonians, whose focal point is the parousia or gathering together at the return of Christ. Listen to this upbeat contemporary cut of “1 Peter 5:8” from Allen Swoope’s The Zoo.